So You’re Ready to Be an Accountant? As you take your first steps on your hopefully long, prosperous and rewarding accounting career journey, here are 10 truths to guide you on your path to success. Applicants for entry-level jobs should ask three key questions at the end of interviews with hiring managers to show they are ready to get started. The start of a finance or accounting job is a busy and exciting time. However, your new boss and colleagues are watching and scrutinizing your performance during the first few months to discover whether you’re a keeper. Here are seven tips to help you make the best first impression. I prepared a resume, wrote a cover letter and bought the perfect suit. However, I was just shy of 46 years young and working to became a full-time accounting intern. This college student shares his accounting internship journey and offers takeaways to students who are searching for the right job opportunities. 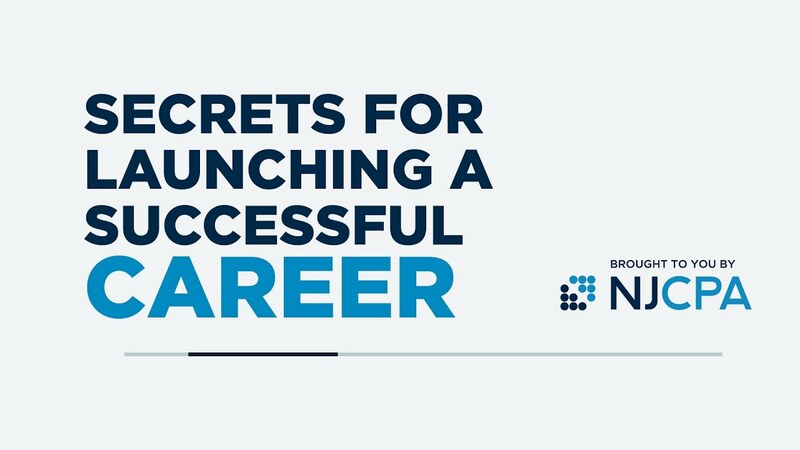 Let his story help you launch your accounting career. The final part of this two-part article series focuses on how you can use data analysis formulas with keyboard shortcuts to increase your analysis skills and ability to communicate those findings. Whether you are interacting socially with friends and family or professionally with colleagues, clients and centers of influence, the ability to communicate well is essential for success. Think of internships as really long interviews. Use this opportunity to see the firm's vision and values, the type of work they do, clients they serve, relationships within the office, training, perks of working for the company and more. Are you looking for an entry-level accounting position?